A new camera system on the Samsung Galaxy A80 smartphone enables the rear-facing lenses to pop up above the screen and flip over to become the front-facing camera. Samsung’s newest smartphone doesn’t have a camera built into the front of the device. Instead the entire front panel is dedicated to what Samsung calls a new version of its Infinity Display. 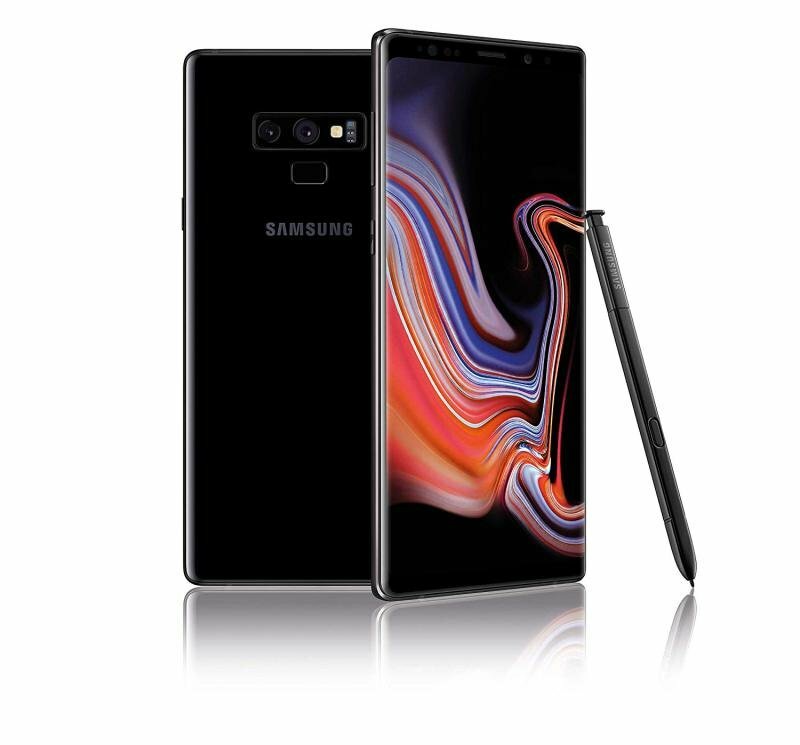 The unveiling follows Samsung’s announcement of its first foldable smartphone – the Galaxy Fold – alongside its flagship Galaxy S10+, earlier this year. 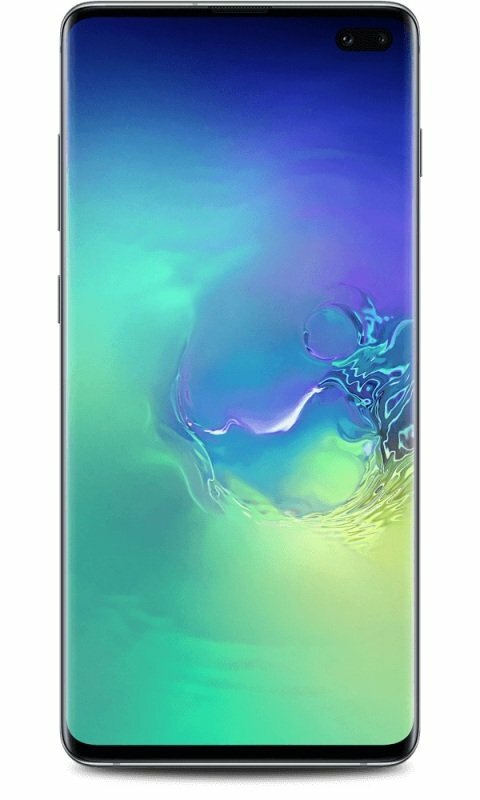 The A80, which will go on sale later this year, has a 6.7-inch Super Amoled display and will support “super-fast” charging, Samsung said. 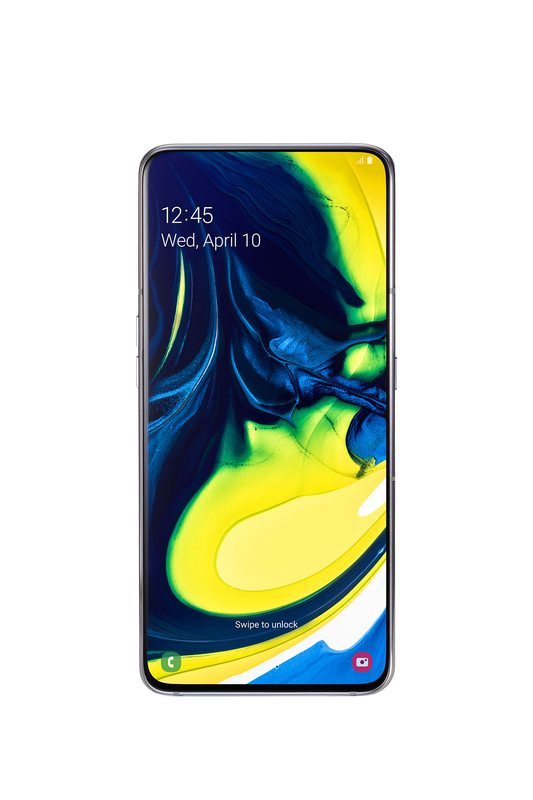 Ru Bhikha, mobiles expert at uSwitch.com, said the unique design of the Samsung Galaxy A80 and its camera could be the “antidote” to increasing apathy among smartphone users. “Samsung has attempted to push boundaries so far this year,” he said. 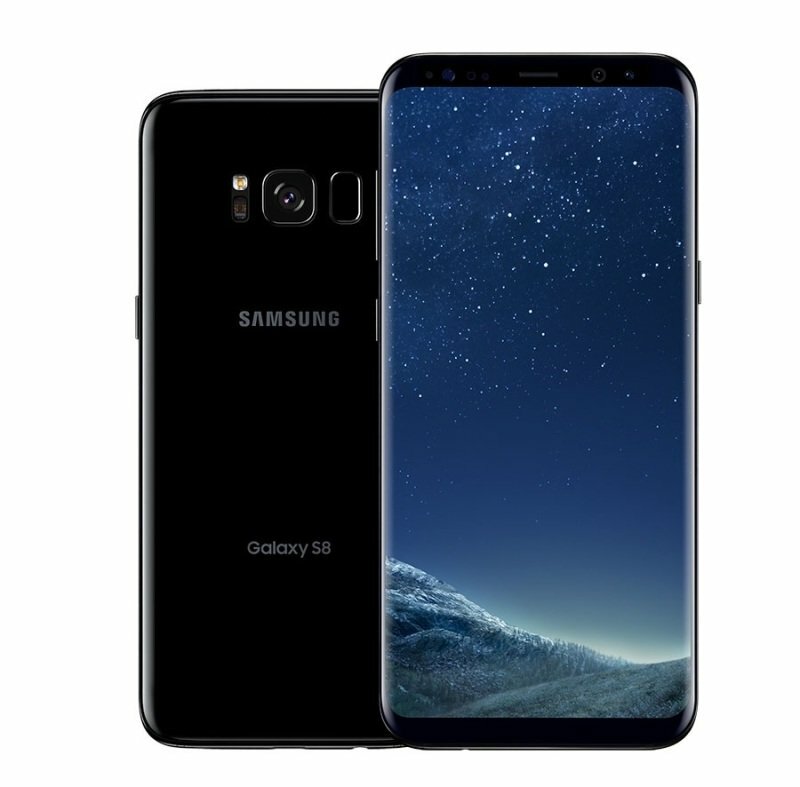 “However, despite the impressive tech included with these handsets, the steep price tags have not convinced huge numbers of consumers to part with their cash. Samsung remains the world’s largest smartphone maker, but that position has come under increased pressure in recent months from Huawei, as well as a number of other emerging Chinese brands such as Xiaomi. These brands offer premium smartphone features at lower prices.